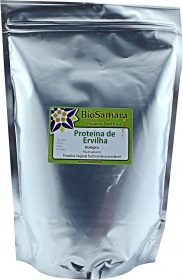 Biosamara https://www.zumub.com/images/large/biosamara/biosamara_proteina_ervilha_powder_1kg_LRG.jpg 1BSA5385 There are no reviews yet. Is this vegan or vegetarian? Have a question about Pea Protein Powder? What is it, what does it do, how and when to use or something else? Ask us. 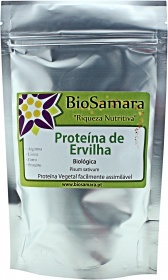 WARNINGS Pea Protein Powder : According to EU regulation, natural products and foods are not approved in prevention, cure and treatment of diseases, thus they are not allowed to make health claims or nutritional unproven or authorized by the EU on product packaging. Superfoods and nutritional supplements do not replace a varied and balanced diet.